Upstream sources enable you to use a single feed to store both the packages you produce and the packages you consume from “remote feeds”. 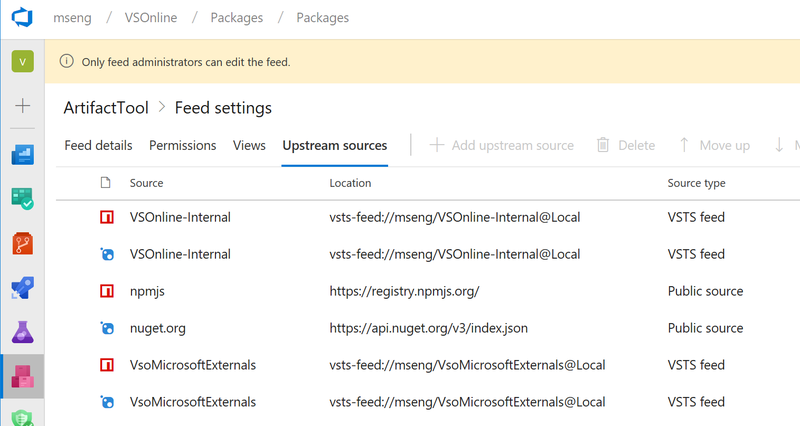 This includes both public feeds, such as npmjs.com and nuget.org, and authenticated feeds, such as other Azure DevOps feeds in your organization. Once you’ve enabled an upstream source, any user connected to your feed can install a package from the remote feed, and your feed will save a copy. 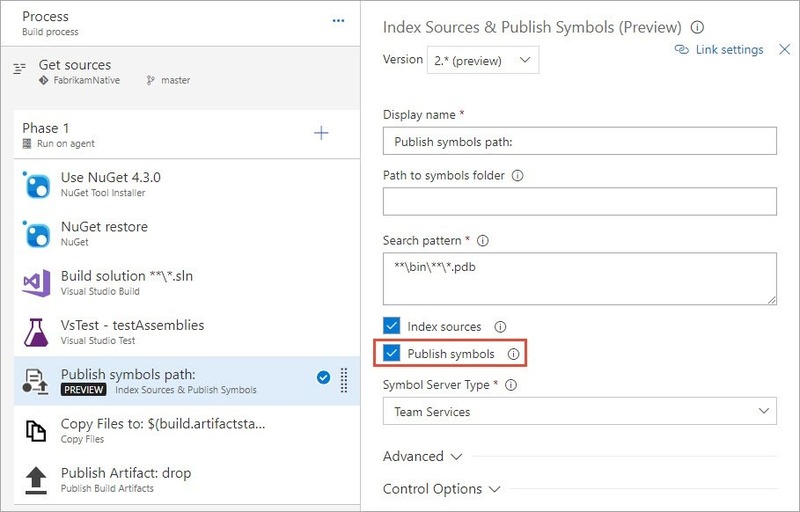 Azure Artifacts secures all the artifacts you publish. 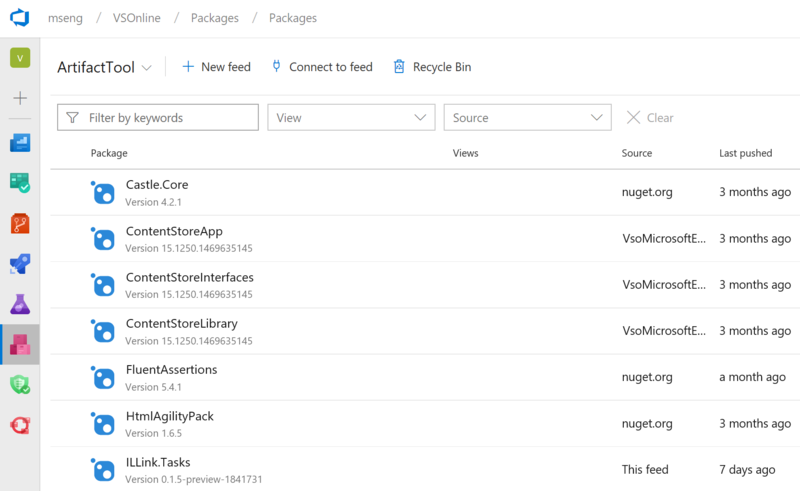 However, historically it’s been a challenge to get through security to use your NuGet packages, especially on Mac and Linux. Today, that changes with the new Azure Artifacts Credential Provider. 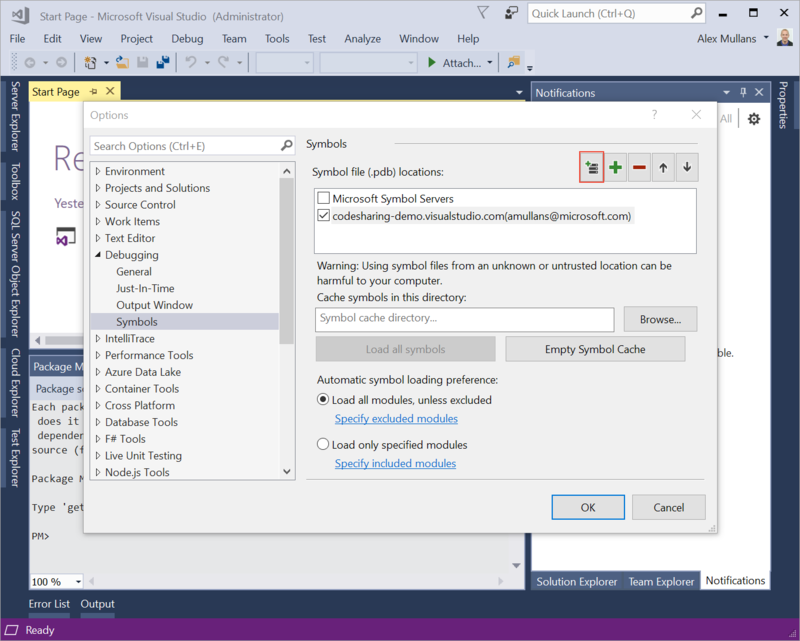 We’ve automated the acquisition of credentials needed to restore NuGet packages as part of your .NET development workflow, whether you’re using MSBuild, dotnet, or NuGet(.exe) on Windows, Mac, or Linux. Any time you want to use packages from an Azure Artifacts feed, the Credential Provider will automatically acquire and store a token on behalf of the NuGet client you’re using. To learn more and get the new Credential Provider, see the readme on GitHub.